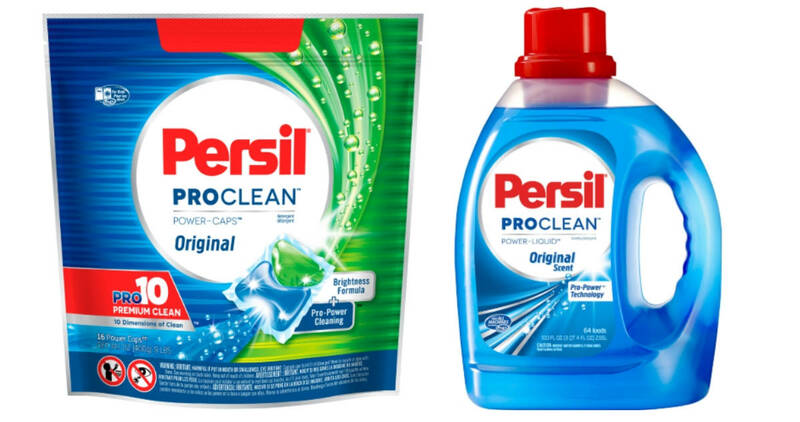 Print a coupon good for $2 off Persil Power-Liquid or Persil Power-Caps laundry detergent! Head to multiple stores to get detergent for as low as $2.94. These deals are all valid through 10/27.